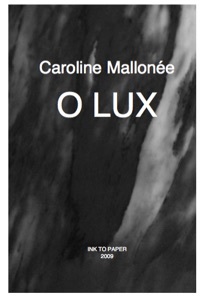 To listen to more choral music by Caroline Mallonée, click here. Infunde lumen cordibus. Shed light in our hearts. Reple cordis intima nostri. Fill the center of our hearts. O Lux is now available for purchase from Swirly Music! Click here to buy a copy.